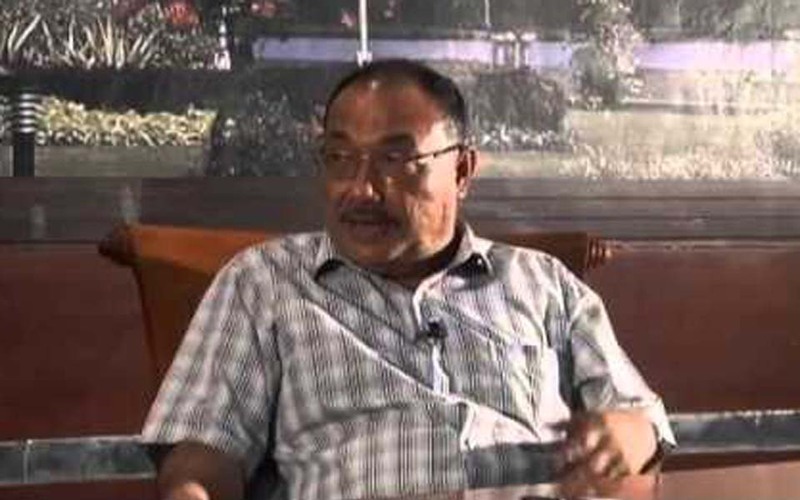 Ahmad Dani, Jakarta – Common crimes committed by members of the TNI (Indonesian military) in Aceh must be tried in civilian courts. Unfortunately, the Draft Law on Aceh Government (RUU-PA) in fact seeking the opposite. 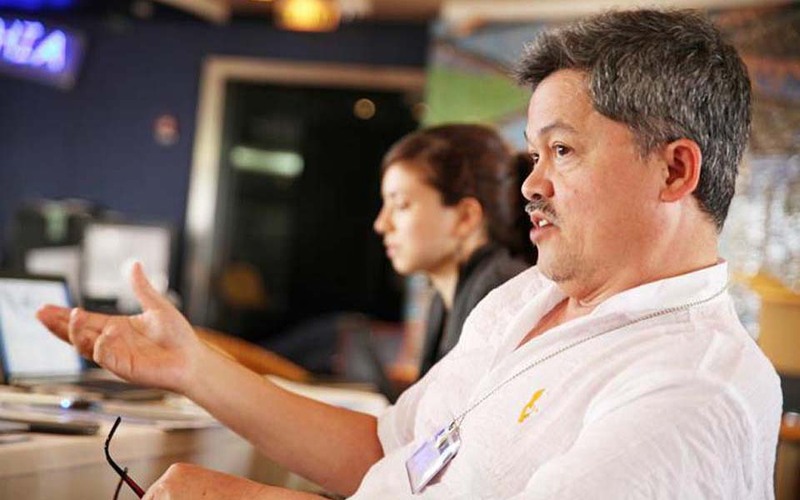 Adi W, Banda Aceh – Indonesia’s senior representative on the Aceh Monitoring Mission (AMM), Major General Bambang Darmono, has confirmed that there are no longer any illegal groups in Aceh. If there still are, then these groups must be disbanded immediately. 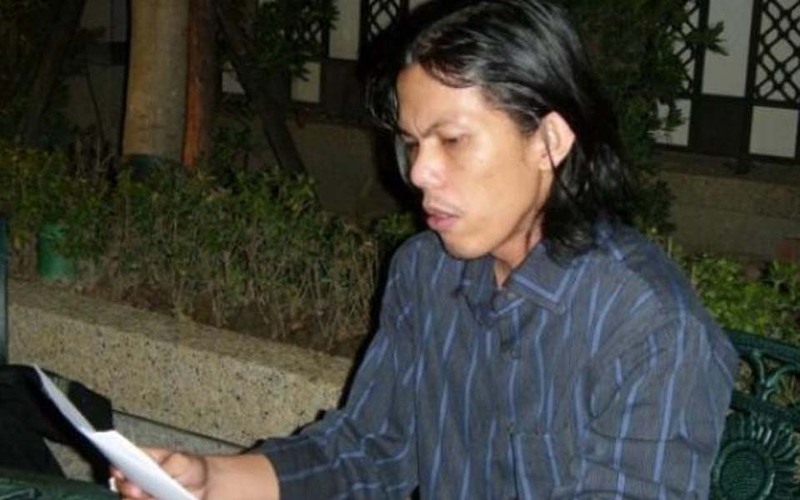 Chazizah Gusnita, Jakarta – Non-government organisations (NGOs) are urging the government to immediately acknowledge the existence of militia groups in Aceh. 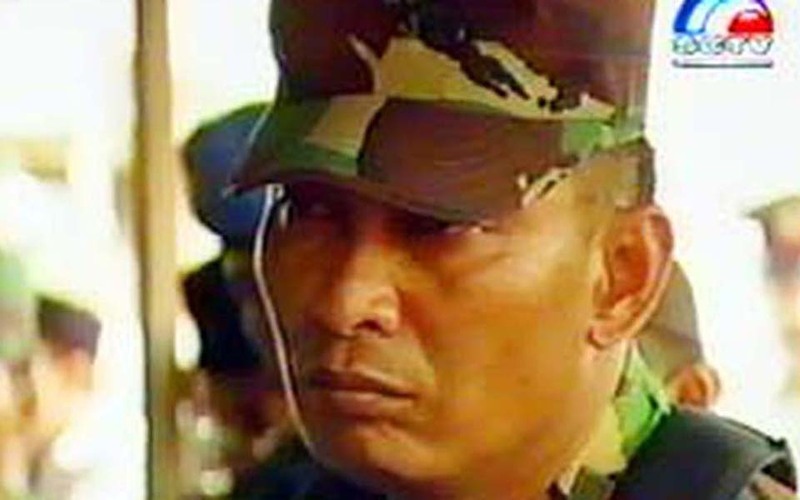 Without such an acknowledgement, the reintegration process in Aceh will be obstructed. 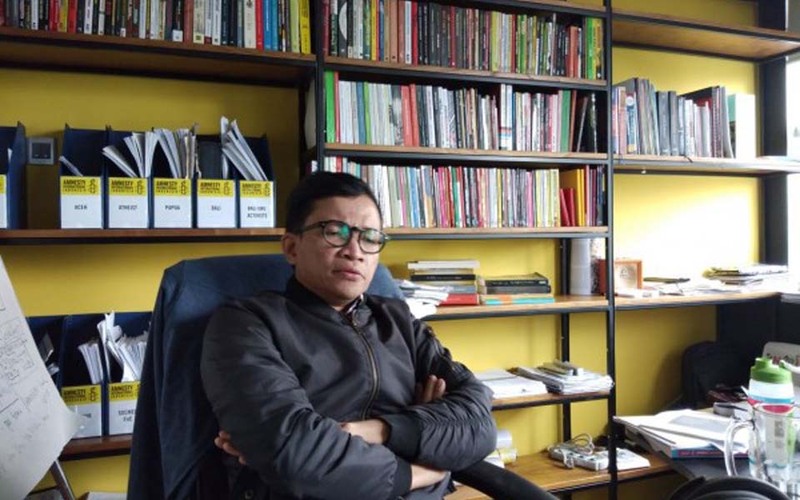 Chazizah Gusnita, Jakarta – The Aceh Reintegration Agency (BRA) continues to be criticised with its poor performance considered to be threatening the peace process. 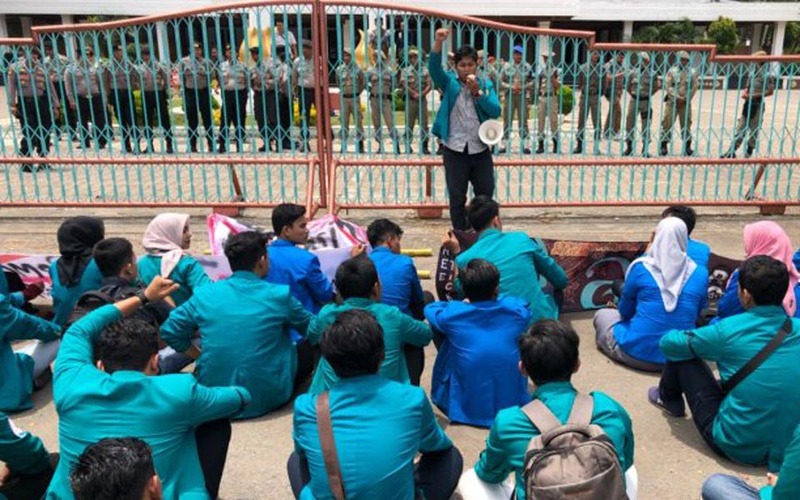 Radzie, Banda Aceh – Hundreds of students and social activists in the provincial capital of Banda Aceh took to the streets again on June 1 to demand the immediate ratification of the Draft Law on Aceh Government (RUU-PA). 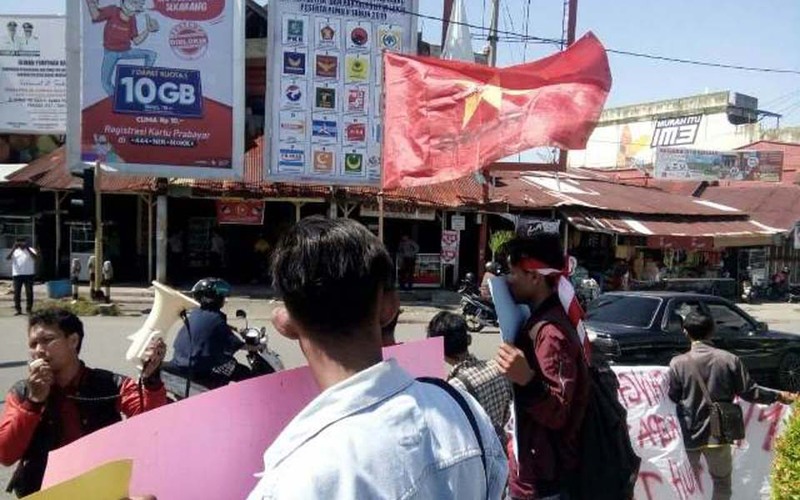 Banda Aceh – Dozens of students from Student Solidarity for the People (SMUR) held a peaceful action at the Simpang Lima roundabout in the Acehnese provincial capital of Banda Aceh on May 19. 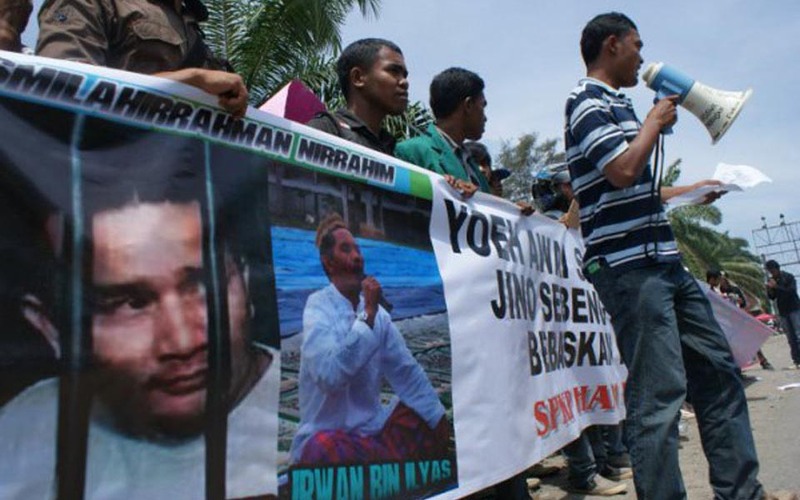 Halim Mubary & Armia AM, Bireuen – Thousands of Bireuen residents from the 17 sub-districts that make up the regency, inundated the grounds of the Bireuen Grand Mosque on Thursday May 11 to hold a peaceful action to oversee the Draft Law on Aceh Government (RUU-PA). Banda Aceh – Acehnese students have again demonstrated – this time in greater numbers – in the thousands.